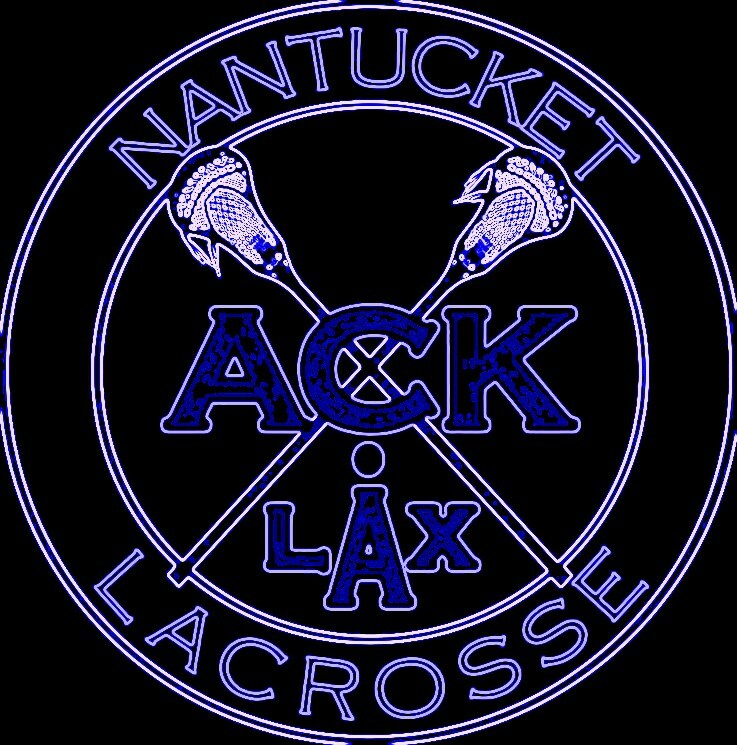 All students must be 2019 US Lacrosse members.To sign up or renew membership click on this link uslacrosse.org and then come back to acklax.com to finish registering for the upcoming season. Our Learn to Play Program for boys and girls registration is still open. Click on the Feedback tab to email us for additional assistance.